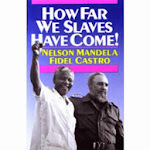 On the fiftieth anniversary of the Cuban literacy brigades – in which mass literacy was brought to working people and peasants for the first time – and the Cuban victory over US-backed invading forces at the Bay of Pigs, brigadistas learnt about Cuba’s long struggle against foreign intervention and its prioritisation of health, education and internationalism. The delegation was welcomed into the homes and communities of local Committees for the Defence of the Revolution, met with members of the Federation of Cuban Women and heard about trade unionism in Cuba. The group attended a solidarity conference with more than a thousand delegates from unions and campaigns within Cuba and the rest of the world to share experience of workers’ struggles and discuss strategy for dealing with the world economic crisis. 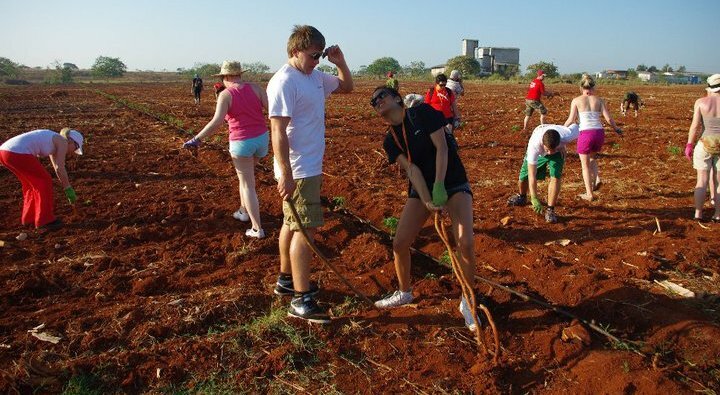 The British activists met with young contemporaries in Cuba to learn about their struggle living under the effects of an illegal blockade, visited workplaces and heard about Cuba’s economic reforms. As privileged guests of the Cuban equivalent of the TUC – the Confederación de Trabajadores de Cuba (CTC) – the brigade gained valuable insight into Cuban trade unionism and their crucial role in the government and economic management of the country. 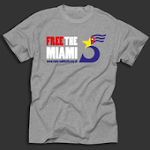 Delegates met family members of the Miami Five and their ongoing struggle for justice illustrates the continuing need for support from the international trade union movement. There were a number of outstanding visits – from the Abracadabra theatre production, the Museum of the Revolution and visits to workplaces, kindergartens and schools – but the resounding highlight was definitely the May Day rally. As the sun rose over Revolution Square in Havana – illuminating the permanent tributes to revolutionary heroes Ernesto ‘Che’ Guevara and Camilo Cienfuegos – nearly one million proud Cubans paraded past the monument to Cuba’s Jose Marti waving flags, placards and chanting enthusiastically. Although there was plenty of time for fun and relaxation – with entertainment provided by local artists and exotic cocktails flowing freely – the purpose of the brigade was to learn about Cuba’s experience and show solidarity with the Cuban people. 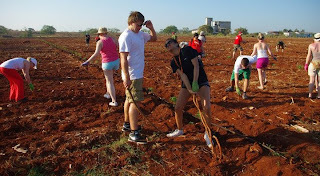 Brigadistas braved the scorching heat to undertake agricultural work with their Cuban comrades and experienced life under an illegal and inhumane blockade which denies ordinary people access to basic resources. UCATT delegate Danny Wright also visited the Miramar Theatre in Havana to present some personal protection equipment donated by the union. For over 50 years Cuba has been isolated by the international community but the British trade union movement – with 24 national unions affiliated to the Cuba Solidarity Campaign and regular solidarity brigades to the island – is leading the fight-back against this isolation. 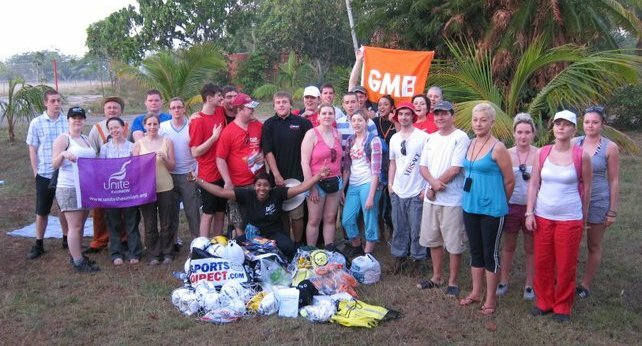 The young trade union brigade returned home humbled and inspired by their experiences in Cuba and many have already become heavily involved in the work of CSC helping to raise funds, awareness and union support. For the people of Cuba, this ongoing support and solidarity is invaluable. Viva Cuba!